A mesmerizing portrait of legendary ballerina Tanaquil Le Clercq. With a body unlike any before hers, she mesmerized viewers and choreographers alike. She had love, fame, adoration, and was the foremost dancer of her day until it suddenly all stopped. At the age of 27, she was struck down by polio and paralyzed. She never danced again. The ballet world has been haunted by her story ever since. 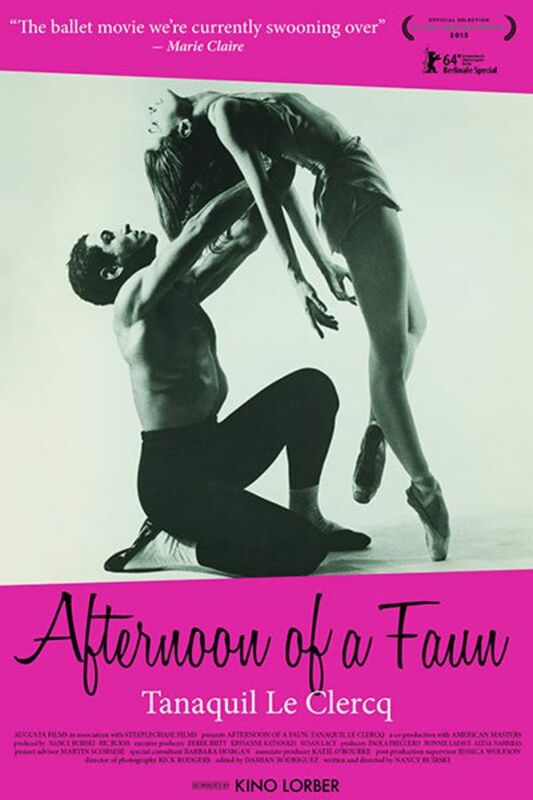 A mesmerizing portrait of legendary ballerina Tanaquil Le Clercq - muse to both George Balanchine and Jerome Robbins - whose career was cut short by polio at the age of 27. Beautifully done. A wonderful tribute to a very strong woman and her legacy. A very special film about a very special life. Superbly done. Some people never lose their grace and elegance, such determination. Simply a stunningly beautiful film about a stunningly beautiful woman and dancer. You will cry unless you're made of stone. It's worth it.